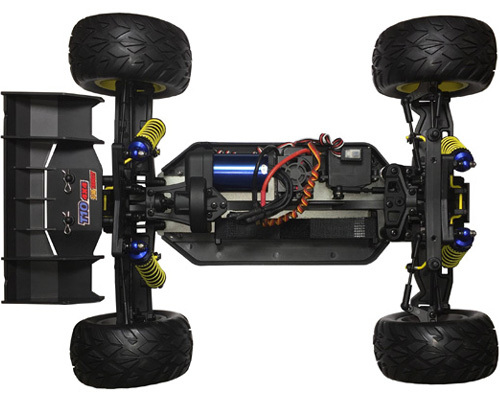 The Acme 1/10th brushless Truggy T10 4*4 has all of the great features you need in a RTR package. 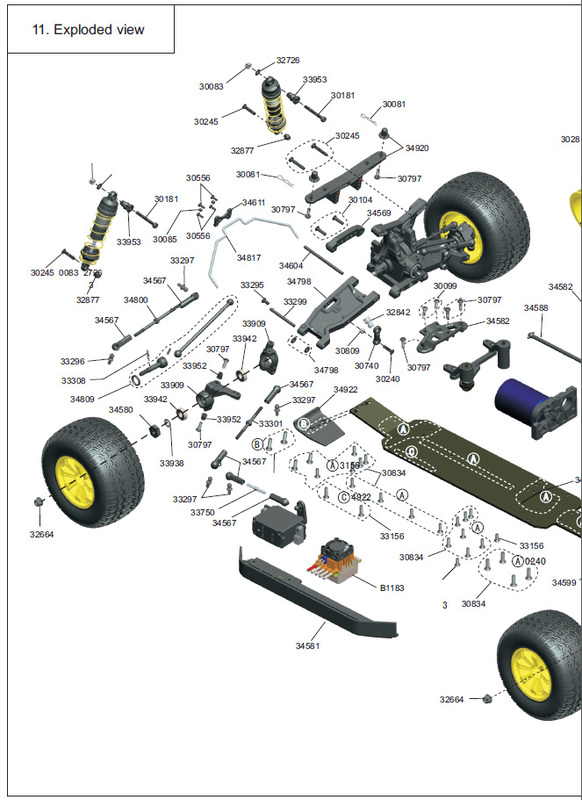 Brushless power system and fully adjustable suspension with good ground clearance make T10 4*4 an easy choice. 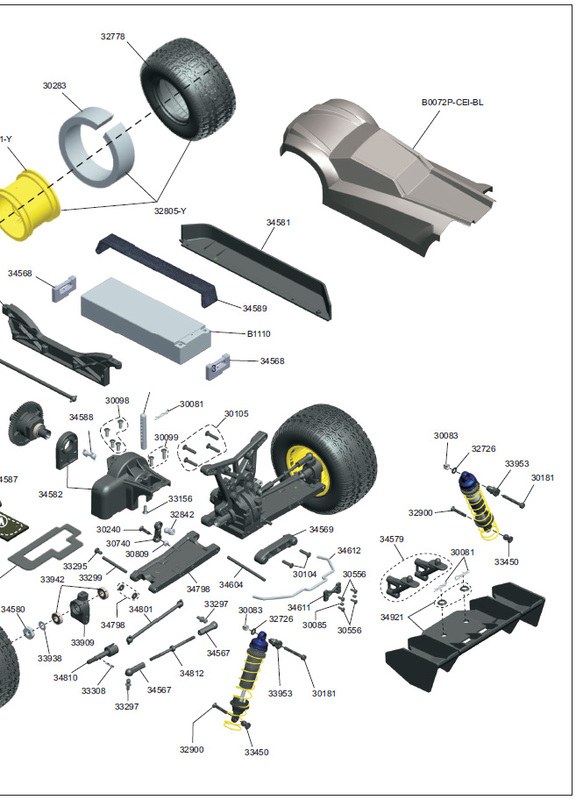 All electric equipments are waterproof, include ESC, motor and servo. 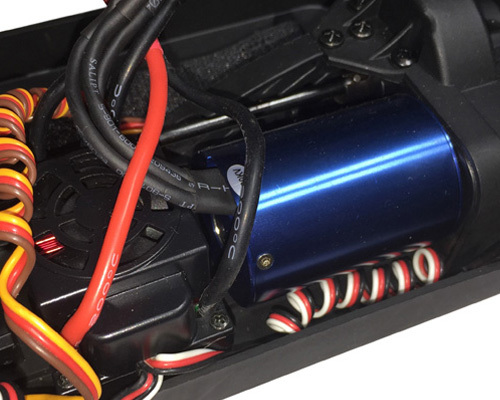 The brushless power system shoots the Truggy to speeds of 41mph from a standstill, and with the oil filled, coil-over suspension it can easily soak up rough terrain and drive smoothly through it. 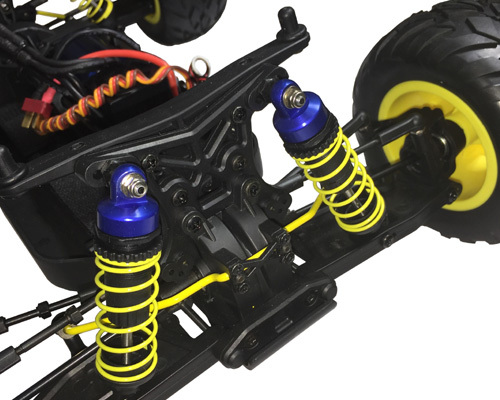 Aluminum oil filled bore shocks, completely adjustable turnbuckles, and an aluminum upper deck really make this Truggy stands out from other 1/10 scale Truggies. Acme understands that Truggies need to be durable and perform well. Stronger components were inlcuded in the construction of T10 4*4 to provide worry free driving and a greater customer satisfaction. With these great features, it's easy to see why the Acme brushless Truggy is a great choice for anyone looking to get a ready to run truck with awesome speed, handling, and reliability.